Scribner Book Company, 9780684846620, 256pp. Andrew Hacker, who teaches at Queens College, is the author of several books, including the bestselling Two Nations. He lives in New York City. 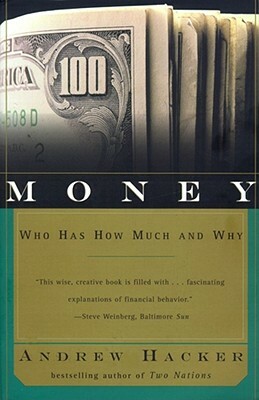 This wise, creative book is filled with...fascinating explanations of financial behavior.